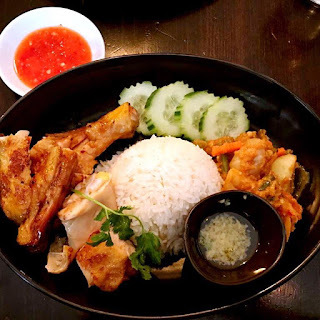 Wild Serai, who do Malaysian supper clubs and pop-ups, has taken over the kitchen at The Sun & 13 Cantons in Soho, serving Tuesdays to Sundays until the end of July. Go for their amazng Malaysian flavours! Booking recommended, especially for lunches. (one of the first melting pot fusion cuisines in the world)."